Biking to North Vietnam is designed to give you the opportunity to trek and bike the highland mountain of North Vietnam. 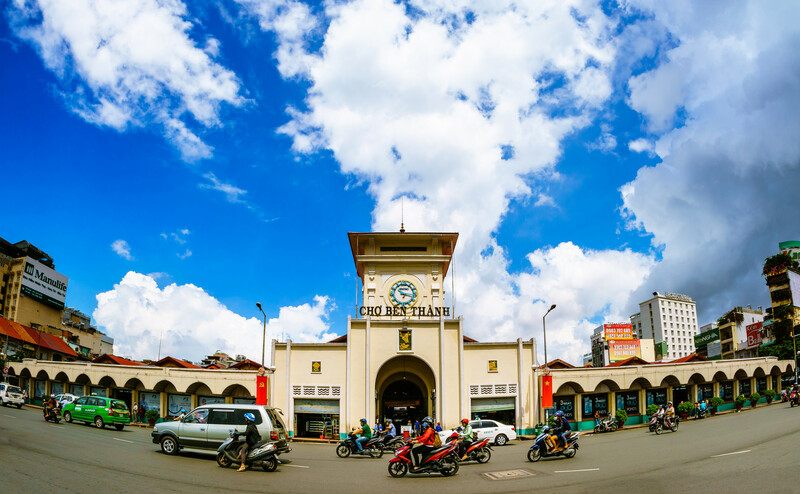 Our tour starts and ends from the capital Hanoi and includes a memorable and scenic experience of Vietnam’s northern valleys within Mai Chau, Cuc Phuong Natinal Park and Hoa Lu – Tam Coc – Bich Dong areas. A couple of nights in Hanoi are also included, to help you relax and an opportunity to explore Hanoi city yourself. This vacation is one of the best Vietnam Vacations. 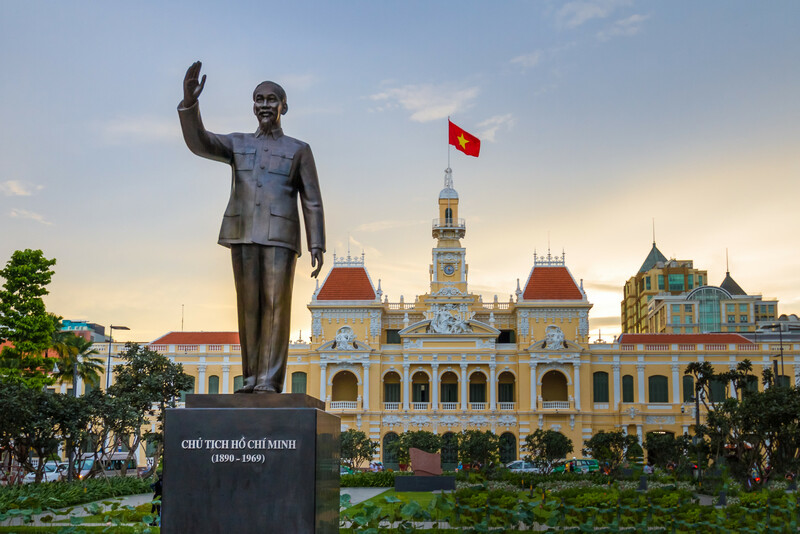 Absorb the French charm of Hanoi. 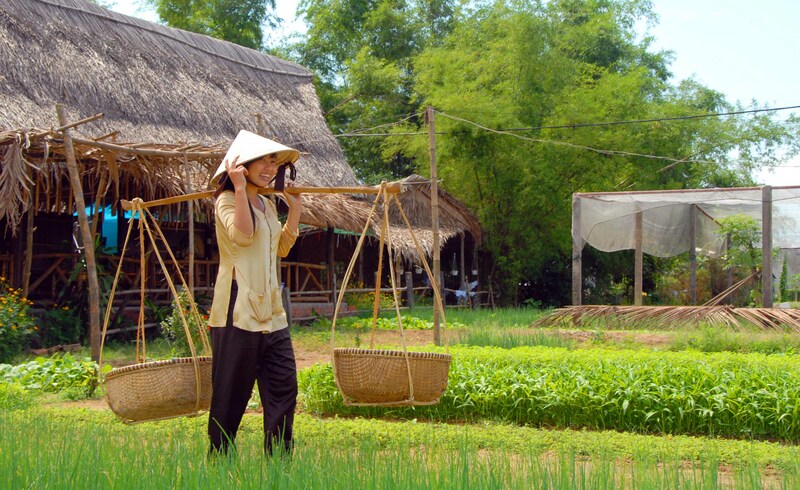 Experience the highland mountain of North Vietnam with local living in Mai Chau. 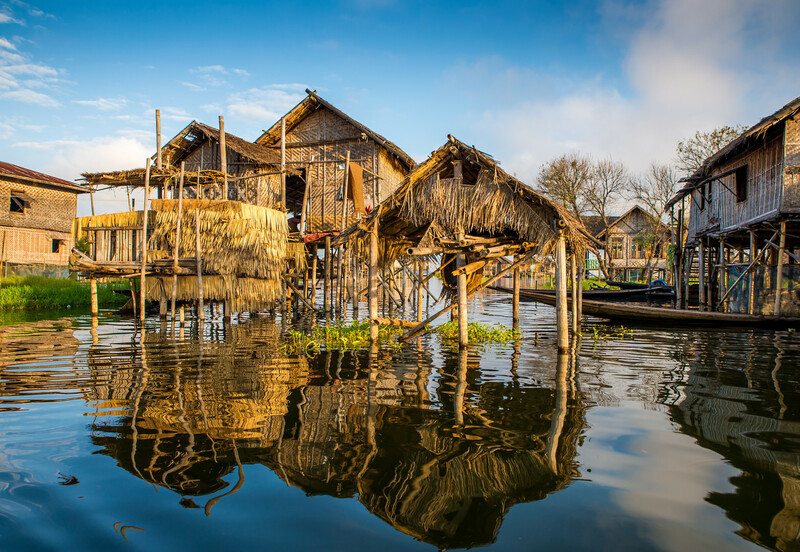 Explore the local life of the white Thai and Muong ethnic people. Enjoy your pleasant biking around neighbor villages to experience the culture. A chance to take beautiful photos of traditional villages and to find out some meaningful souvenir for friends or family. Stunning stilt villages and beautiful limestone rocks. Experience overnight at homestay in Lac Village – Mai Chau. Experience biking and trekking to the mountainous villages in Mai Chau. Discover Cuc Phuong National Park. Rowing traditional sampans through the rice fields to visit 3 caves in Tam Coc. Cycling through the local villages to Hoa Lu and across emerald-green rice fields. 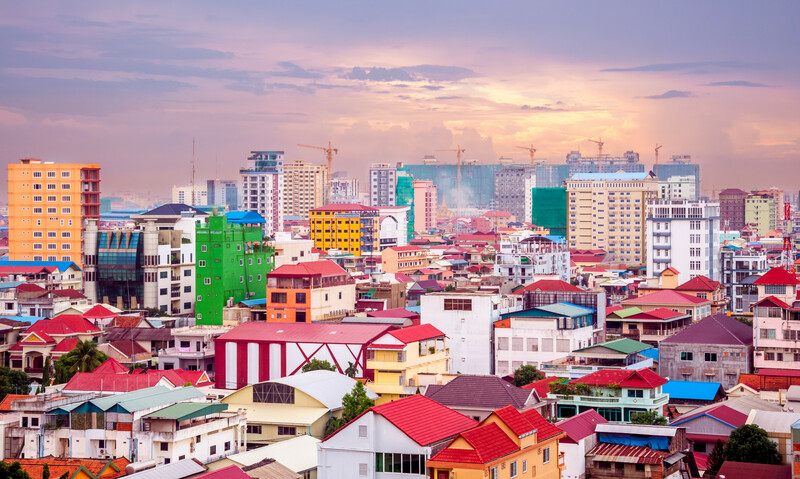 Welcome to Hanoi – the Colonial Capital City of Vietnam ! Warmest welcome at Noi Bai Intel’ Airport, you will be welcomed by Far East Vacation’s tour guide and driver and then transferred to the hotel in the City’s center for check in. Free time at leisure to enjoy the oriental walk around to explore the colonial capital city of Vietnam. Stay overnight at hotel in Hanoi. Breakfast at hotel and depart from your hotel to Mai Chau – the highland mountain of North Vietnam, cradling picturesque rice paddies and boarded by looming karst rock formations. Enjoy some free time to acquaint yourself with the villagers. In the afternoon, biking along the tarmac trails through the village and across the rice paddies. In the evening, you will freshen up and savor a delicious dinner at the long house. Accommodation: Homestay in Mai Chau. Breakfast at the village and then drive to Cuc Phuong National park and spend the day biking through the lush and beautiful countryside. Enjoy a picnic lunch then bike through Cuc Phuong National Park and through country lanes and across emerald-green rice fields. In the late afternoon, you arrive in Tam Coc. Stay overnight at hotel. Accommodation: Hotel in Tam Coc. Breakfast at hotel and then depart for rowing traditional sampans through the rice fields to visit 3 caves in Tam Coc (Hang Ca, Hang Giua and Hang Con). Lunch is at local restaurant and then bike to Bich Dong to visit the mountaintop pagoda. Continue you on your bike trip, cycling through the local villages to Hoa Lu. 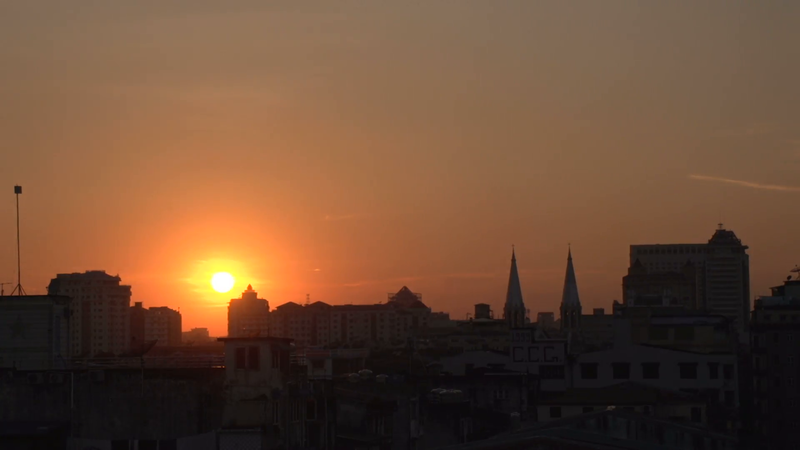 In the late afternoon, we return to Hanoi. Stay overnight hotel in Hanoi. There is no activity today. Spend your free relaxation until pick to the airport for your flight home. Accommodation a twin/double shared room. Homestay at Long House in Mai Chau. Daily breakfast and all meals as the itinerary. Expert English speaking tour guide. Private transport as the itinerary.